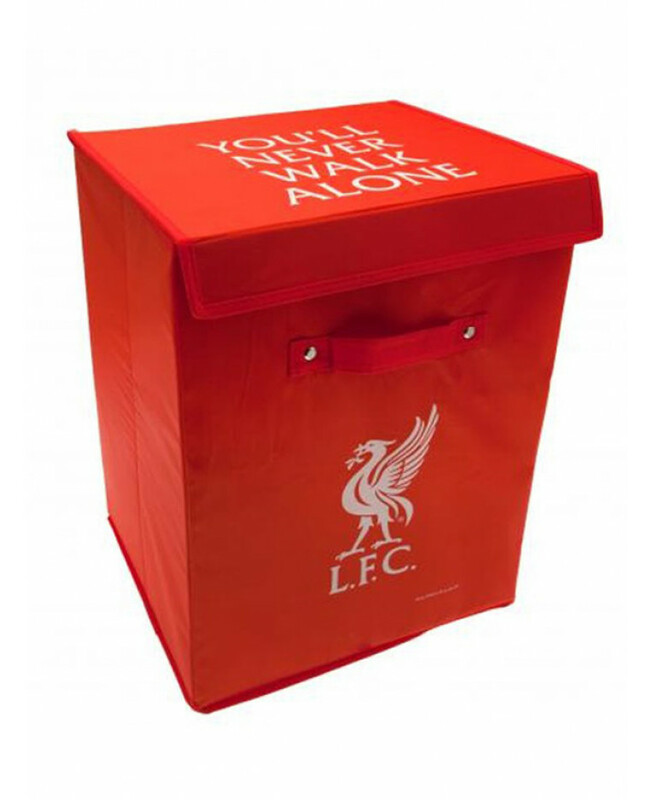 This handy Liverpool FC Storage Box is the ideal storage solution for any Reds fan's bedroom. The box can be used as a laundry basket or to store toys, games or football kit and can be folded neatly away when not in use. It is made from hard wearing material that can be wiped clean and comes in Liverpool's red and white colours with the club crest on the front.